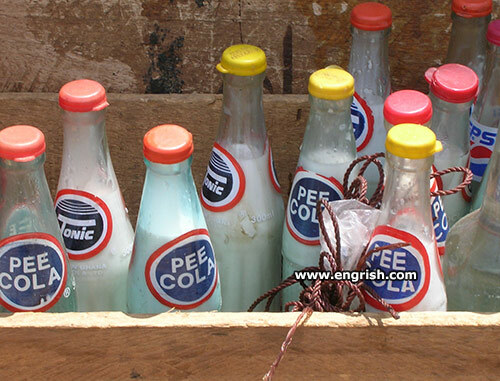 Pee Cola backwards is Eep Aloc. Coöincidence? …I think not…or maybe. Pee cola? If I could do that, I’d be rich! Not as good as Caca Cola.